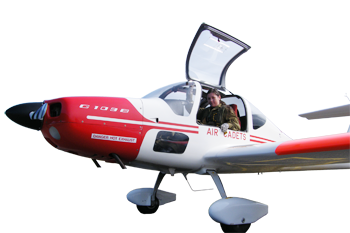 631 Volunteer Gliding Squadron (VGS) is one of 27 Air Cadet Gliding Squadrons under the command of Headquarters Air Cadets (HQAC) and No 1 Elementary Flying Training School of the Royal Air Force’s Air Command. 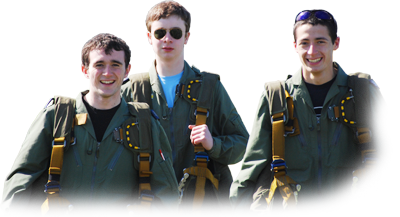 Currently based at Royal Air Force Woodvale in the North West, our task is to provide gliding training to affiliated cadets of the Air Cadet Organisation (ACO) and Combined Cadet Force (CCF), training and developing our own staff to help us achieve this. With the leadership of the Officer Commanding, Squadron Leader Graham Delaney, the team of volunteers, comprising of a mixture of RAF Volunteer Reserve officers, Civilian Gliding Instructors and Flight Staff Cadets, deliver training of the highest standards to cadets aged 13 to 21 from across the region. 631 VGS operates alongside Manchester and Salford University Air Squadron (MASUAS), Liverpool University Air Squadron (LUAS), No 10 Air Experience Flight, the Merseyside Police Air Support Group and the Woodvale Aircraft Owners Group. As one of the busiest VGS operations in the country, we pride ourselves on our professionalism and enthusiasm in all aspects of aviation tuition.